MILAN -- Ferrari threatened to quit Formula One racing as of 2021 if the circuit’s new owner, Liberty Media, goes ahead with a plan for substantial changes to engine rules. 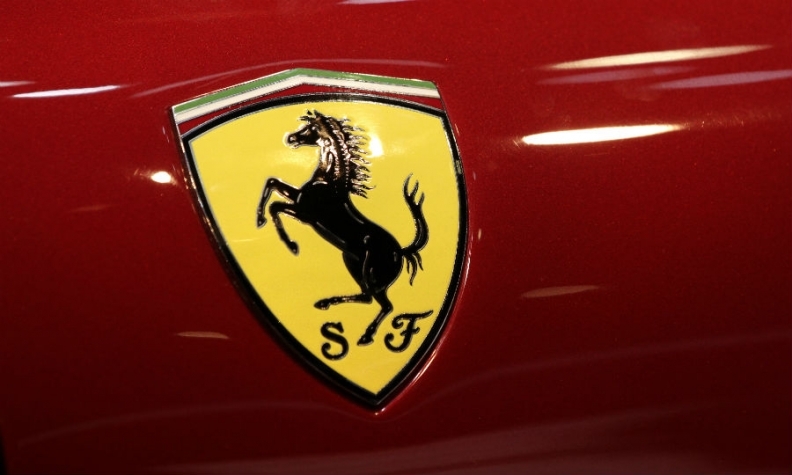 CEO Sergio Marchionne said the Italian supercar maker "will not play" unless it's provided with "a set of circumstances, the result of which are beneficial for the maintenance of the brand in the marketplace and to strengthening the unique position of Ferrari." Mercedes and Renault also are skeptical on a new engine design proposed for 2021 because it would require a major financial investments. The changes would make F1's V-6 turbo hybrid engine simpler and cheaper as well as higher-revving, and therefore noisier, to satisfy fans unhappy about the current muted sound, Reuters reported. Marchionne said dropping out of the racing series could eventually be beneficial for Ferrari results. "We will celebrate until the cows come home," he said Thursday on an analysts’ earnings call. Ferrari is the only carmaker to have taken part in every edition of the Formula 1 World Championship since its start in 1950. The Maranello, Italy-based supercar manufacturer has competed in more than 900 Grand Prix competitions, according to its website. Talks on new rules under the U.S. owner, now called Liberty Media Corp.-Liberty Formula One, kick off next week. "Marchionne has a strong hand," said Max Warburton, an analyst at Sanford C. Bernstein. "He is clearly emotionally attached to F1, but in our view F1 needs Ferrari more than Ferrari needs F1."